This page is to allow donations from those people willing to help who cannot make it to the events, but still want to contribute their support. Every dollar donated through this page goes directly to the patient. The beneficiary of this campaign wishes to remain anonymous. Thank you for your kindness and love towards a struggling member of the community. Congratulations! All together, we have raised over $2,250! 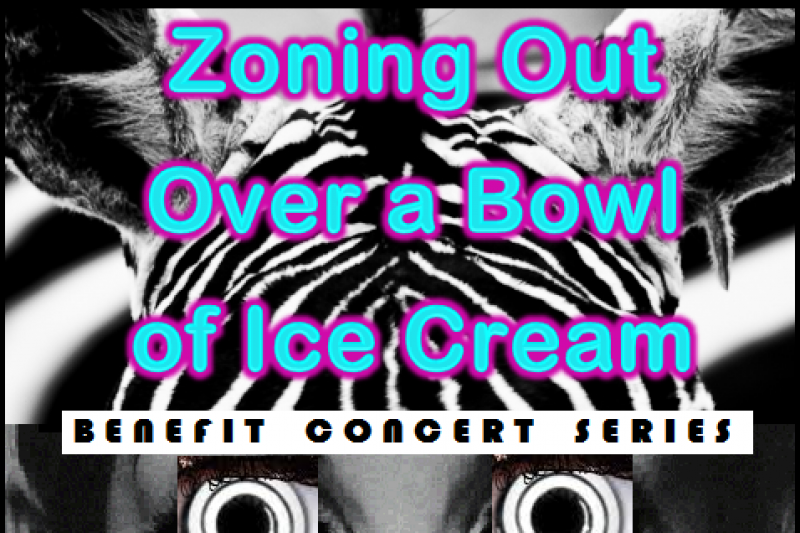 Keep an eye out for the 3rd benefit concert!